Coventry Hall 2001. 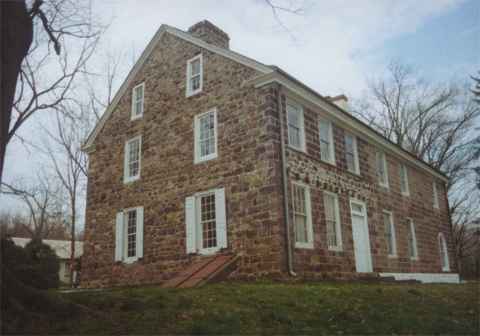 The first section on left built by Samuel Nutt, an early ironmaster, in 1734. Section to right built in 1800. 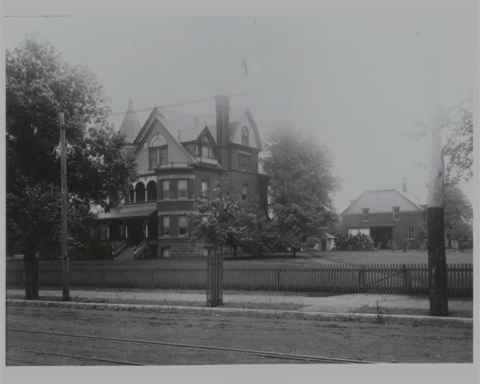 Eck Mansion 1900. 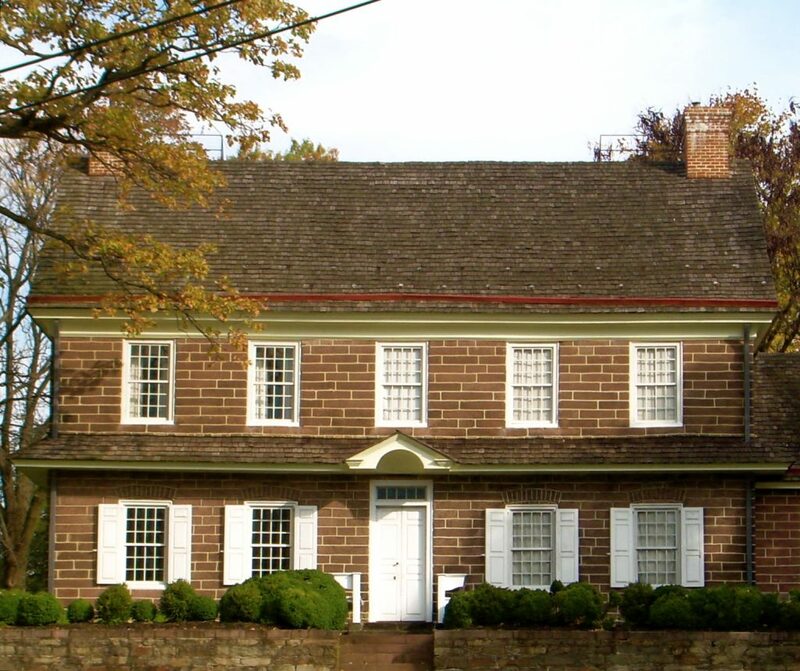 Home of Dr. Eck, Pottstown physician. His home was later turned into a Homeopathic Hospital. Fegely Mansion 1900. 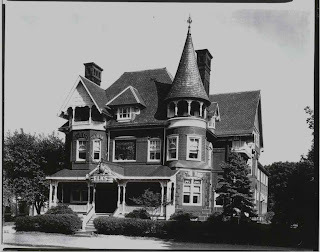 Built in 1887 by Jacob Fegely, a prominent Pottstown businessman.